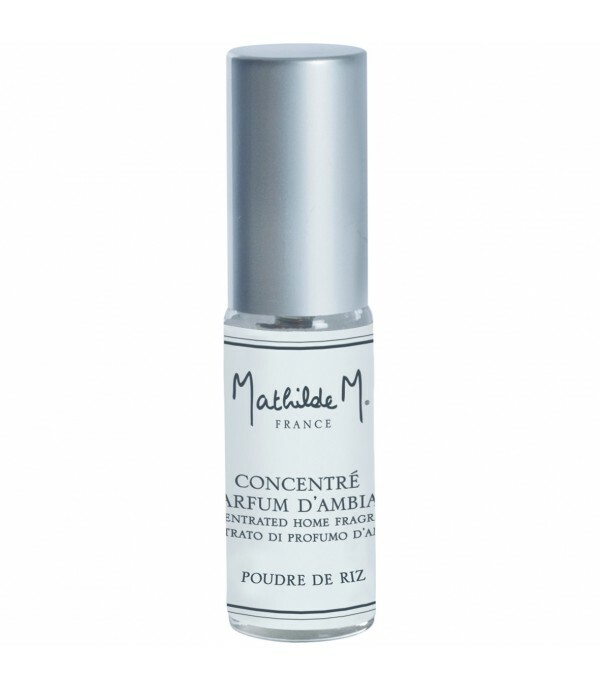 Poudre Riz Spray Perfume concentrate Mathilde M.
This Mathilde M. intensive home fragance permeates the scent you choose with a simple spray, is also used to refresh the essence of your decorative ceramics. 5 ml bottle. Rice powder scented, a perfume with powdery notes invite remember. Mathilde M. get timeless refinement can fill your home with the smell of a State of mind, the fragrance of a desire, with the smell of a memory.Mathilde M. signature creations suggest luxury, calm and elegance, are impregnated of romanticism and charm. 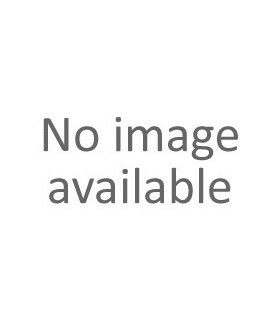 Etoffe Soyeuse Spray Perfume Concentrate Mathilde M.
Poudre Riz Scented Ceramic Mathilde M.